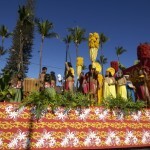 Courtesy photo by Jack Grace via Maui OnStage. 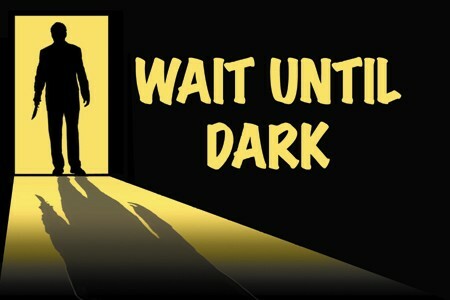 Maui OnStage presents “Wait Until Dark” by Frederick Knott with performances scheduled from Sept. 26 to Oct. 5, 2014, at the Historic ʻĪao Theater. 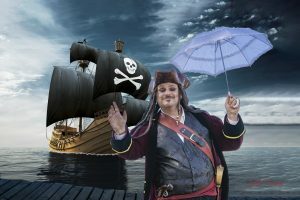 Maui OnStage provided a description of the classic thriller saying the performance follows a sinister conman, and two ex-convicts who attempt to retrieve a doll from a blind woman. The woman is unaware that the doll contains several grams of heroin hidden within, and she waits until darkness falls to leave the con men to maneuver in the dark. “Wait Until Dark” opened on Broadway in 1966, and was adapted to film a year later in a big screen version that starred Audrey Hepburn and Alan Arkin. 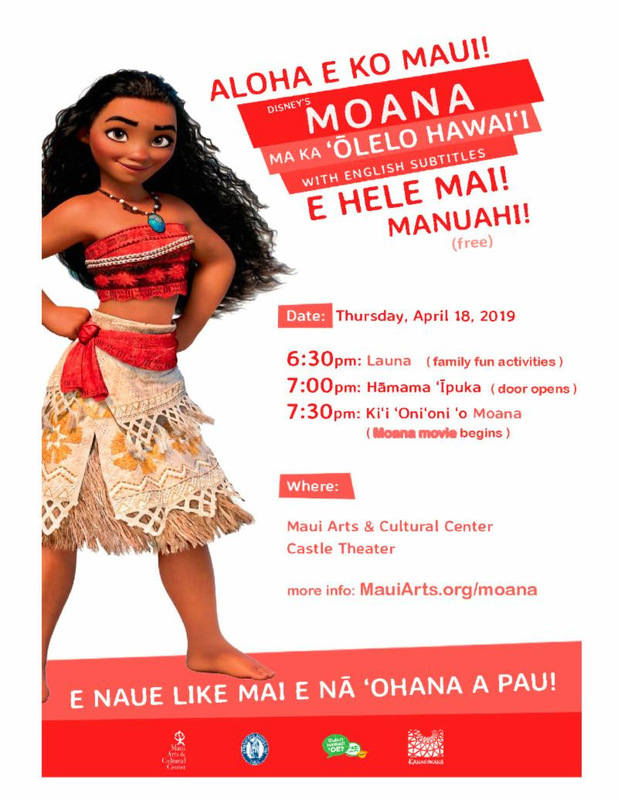 The Maui performances are at 7:30 p.m. on Fridays and Saturdays, and at 3 p.m. on Sundays. 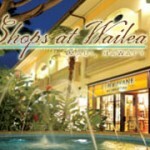 Tickets range from $17 to $28 and can be purchased by calling 242-6969 or ordering online at the Maui OnStage website.